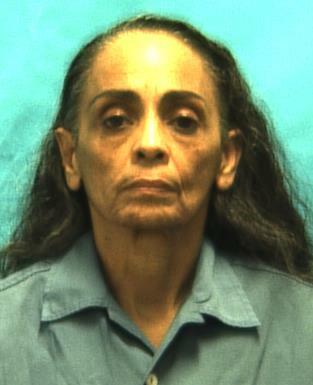 Ana Cardona is officially back on Floridas death row. She spent a short reprieve in a state facility while trying to appeal her death sentence with a new trial. As usual the death penalty makes no sense here. Ana was involved in the killing of her own child. A small boy named Lazaro Figueroa, three years old. There is also proof of long standing abuse. The story goes that after Ana's rich drug dealing boyfriend died she inherited the estate worth hundreds of thousands, only to squander it all away. She later hooked up with a lesbian chick named Olivia and the two of them dealt drugs and shop lifted. Somehow Lazaro became the punching bag and scapegoat for Ana's fall from riches and was eventually found badly beatten on a roadside in Miami. Ana was given the death penalty but Olivia was given a 40 year sentence- both were proven to have had a hand in the little boys death. 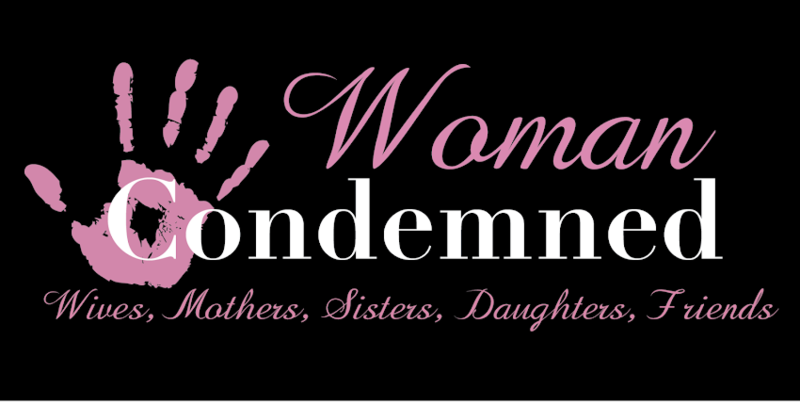 Once again we are left wondering why some child abusers are killed by the state and others allowed to live their lives. Ana joins Tiffany Cole on Florida's death row. In Tiffany's last letter to me she expresses sadness that Ana will share her fate but says she will be happy not to be the only woman on the row there.